Mohammed Salah scored directly from a corner kick for Egypt against Swaziland. The Liverpool striker sent social media into meltdown as he bagged his team’s fourth goal in the African Cup of Nations qualifier. 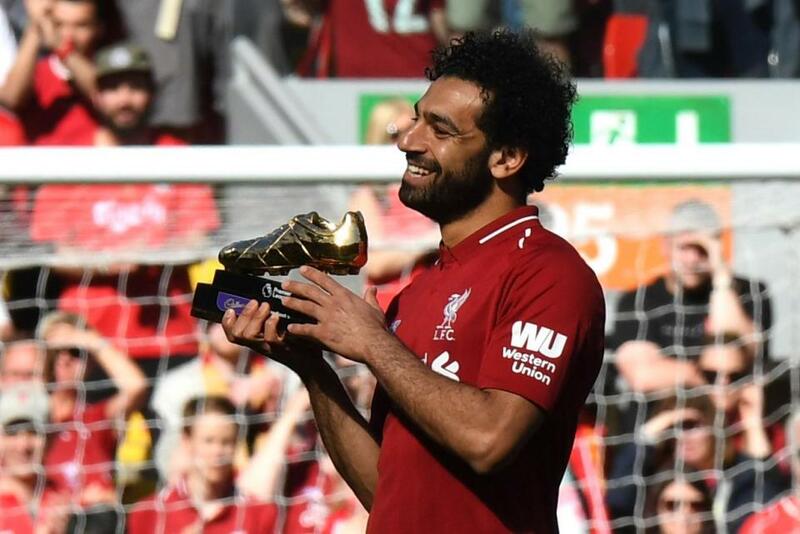 Salah recently bagged the FIFA Pukas award for his strike against Everton, but fans think this goal was even better. The 26-year-old stepped up to take the corner as his Egyptian team-mates piled into the penalty box. But he surprised everyone in the stadium when his strike flew past the goalkeeper and into the back of the net. His goal made it 4-0 to Egypt on the brink of half-time after Ahmed El Mohamady, Amr Warda and Mahmoud Trezeguet’s goals.